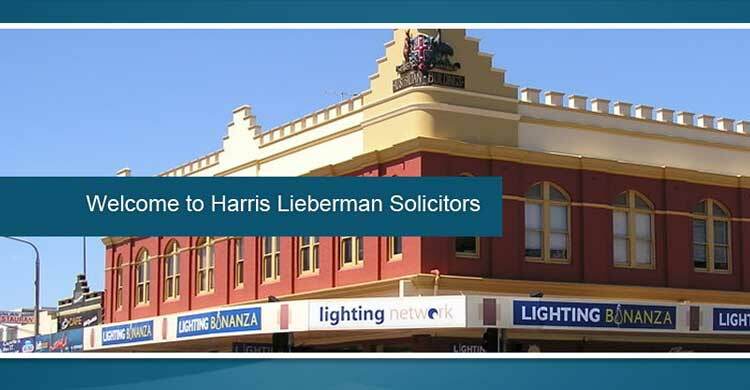 Harris Lieberman is a local law firm that has been serving the Albury-Wodonga community since 1886. From our offices in Wodonga and Albury, we advise Australian businesses, family businesses, sole traders and individuals living and working throughout our region. We know that our clients are not always interested in the theory behind legal problems or processes, but that they want the right end result quickly, and without complications. 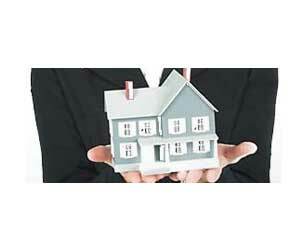 Our clients trust us to achieve results quickly and without complications. Our larger team also means we can offer our clients a broader range of legal services compared to many other local firms and by choosing to work with Harris Lieberman our clients are able to keep their legal work close to home, saving time and costs. Over the past 120+ years, the firm has grown from a modest start to be our area's largest law firm. 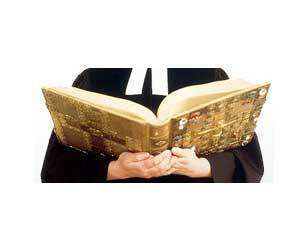 Today we have 2 partners and 18 staff, all committed to furthering our clients' interests, and those of our community. 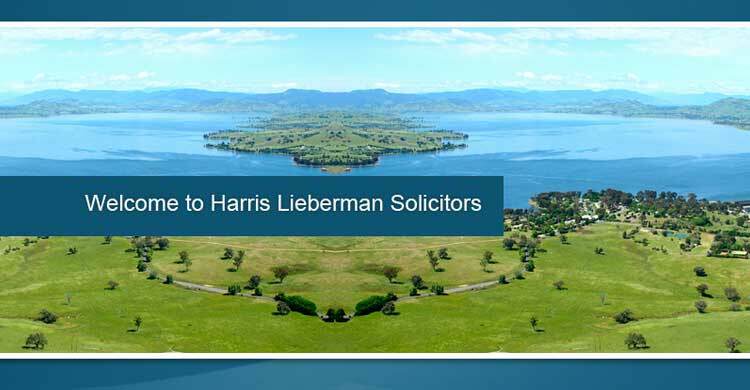 Harris Lieberman's partners and staff have a strong co-operative spirit. This brings our clients a consistently high level of service and legal advice. Our clients have easy access to our partners and solicitors and their thorough legal experience and local knowledge. Our team members' experience comprises practical skills as well as expert knowledge, including specialist practitioner accreditation from legal professional bodies. Our clients receive advice and guidance that is not only legally sound, but also mindful of their commercial or personal goals. 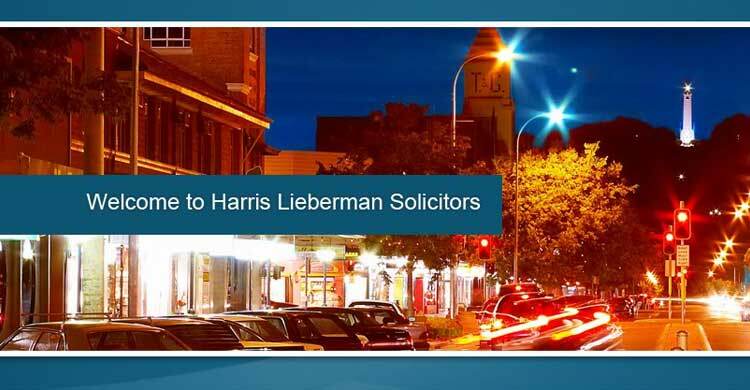 Harris Lieberman advises businesses and individuals on wide ranging legal matters, from straightforward and routine transactions to complex and unique situations. The firm offers more legal services than others in our area. We advise daily on family law, conveyancing, commercial contracts, personal injury law, and litigation, including arbitration, mediation and alternative dispute resolution. With solicitors specialising in most areas of practice, our clients are also able to have more of their legal work managed locally, saving time and costs. Supporting our solicitors is the firm's significant bank of knowledge, experience and precedents which we can draw on for any matter. We practise in all levels of the Court systems of Victoria, NSW & the Commonwealth & in statutory tribunals.